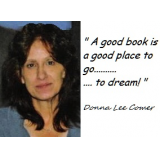 DONNA LEE COMER as an author of Mystery/Fiction and writer of novels shows her love and passion for the art of writing and making her books available to the public. 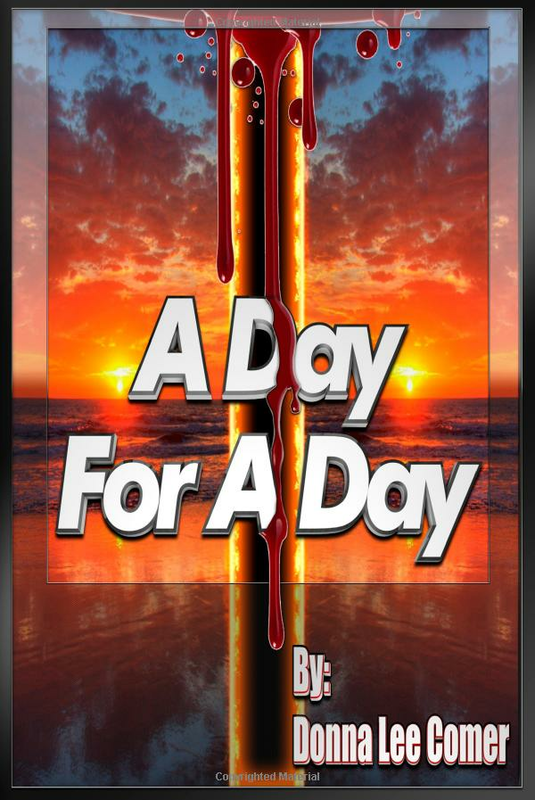 A Day For A Day is a fast paced suspense surrounding Maggie Taylor. Her daughter is taken, a young girl is found in a dumpster, and three teens have vanished. 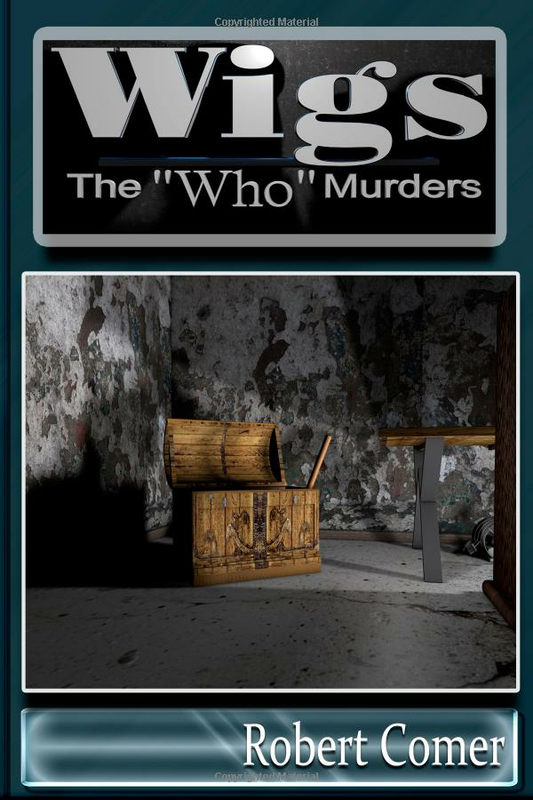 Maggie finds a clue about her daughter's abductor but she herself is taken against her will and locked in a shed. She now faces two evil men. She is determined to survive, and to right a day of evil with a day of justice. 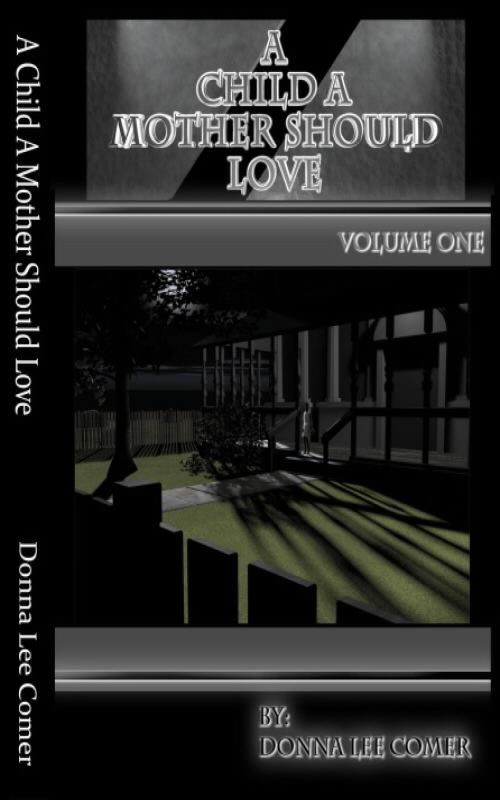 A Day For A Day ......... by Donna Lee Comer A mid-thirties housewife from rural Pennsylvania finds herself in a desperate situation when her six year old daughter is abducted from a playground. A two week search by local authorities, friends and neighbors, plus an appearance on local TV by the main character Maggie Taylor, finally ends tragically. Officer Paul Garret has no leads on the abductor but is baffled by the disappearance of three teen girls locally and a six year old abducted and found murdered in the next town. Meanwhile, Maggie at home alone discovers evidence that her neighbor kidnapped her daughter. Before she can call police, she too, is abducted in her back yard as a chloroform cloth is held over her nose and mouth, and is rendered unconscious. First chapter begins as Maggie is held in an abandoned shed, tied hands and feet to a bed, trying to revive herself from the drug. When she hears a car approach outside, she cries for help but then realizes as a strange man enters, ...... this is NOT her daughters kidnapper. Walter Mills is a deranged man who admired her beauty as he saw her on TV and brought her here to help her. Now the story becomes very intense when Walter tells her he will take away all her pain if she will just obey him and warns that three teens wouldn't obey him and their lives ended tragically. Maggie searches for an inner strength she didn't know she had, to not only survive, but outwit and manipulate her captor. Maggie convinces Walter she cannot be happy with him until her daughters death is avenged. When Walter tells her he would kill the one that took her daughter if he knew who it was. Maggie wrestles with her own conscience as she reveals to him the name and address of her daughters kidnapper. ...... You won't believe what happens inside this shed as Walter attempts to please Maggie by bringing her daughters killer face to face with Maggie. Maggie's five day ordeal inside this shed ends with an unbelievable, intriguing twist of events. Can Maggie persevere facing the horror of two murderers? Can she escape and get to the police? If Walter kills her neighbor, ...... can she be held for accessory to murder? Drama, emotion, mystery, suspense! ...... A DAY of evil! ..... A DAY of justice!